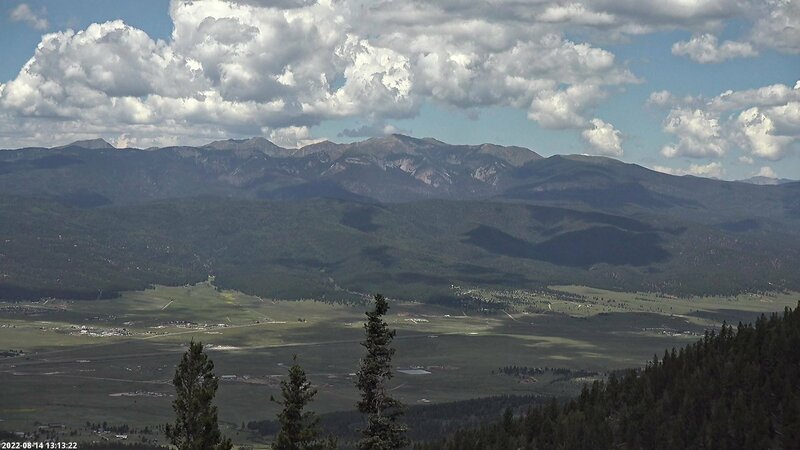 This may be your opportunity to work and play in the Sangre de Cristo mountains! Make a difference by providing customers with a great coffee shop experience and reap the benefits of being a resort employee: free golf, mountain biking, access to the pool and fitness centers, lots of discounts, buddy passes and more! The Barista position is responsible for serving customers in our coffee shop, The Lift, and maintaining excellent customer service. This includes preparing coffee, tea, preparing and serving pre-made food items, using a Point of Sale system, providing resort information to customers, greeting guests, maintaining a clean work space, and overall providing customers with a positive and efficient coffee shop experience. We are looking for applicants with attention to detail, who can provide excellent customer service at all times, multitask, and who enjoy working in a fast paced environment. Environment: This is an indoor position. Must be able to stand for entire shift and occasionally lift/carry 30lbs. Pay: $9.00-$10.00 per hour depending on experience plus tips.